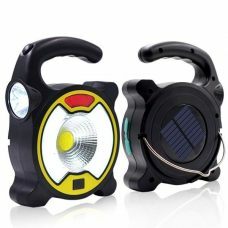 This is High-quality Portable Light Weight Solar Power Flashlight with additional Hand Crank Dynamo. Two available sources of Green Energy would never let you run out of Power. 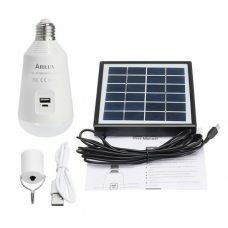 Efficient Solar Panel provides enough energy for a flashlight, and even on a rainy day you will still have access to the Clean Power. Just use the Hank Crank Dynamo to mine the Energy. Crank the Light for 1 min provides 3 min of Light. Not long enough?! Then keep cranking, it can be a good exercise for your arm. 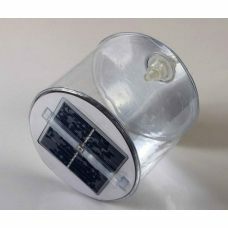 Solar Flashlight has a durable design suitable for traveling, camping, hiking, barbeque, and other outdoor activities. 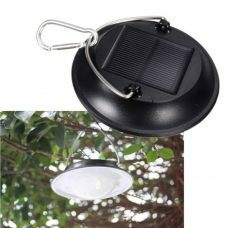 Ideal: for traveling, camping, hiking, fishing, hunting, yachting and other outdoor activities with a family or friends. 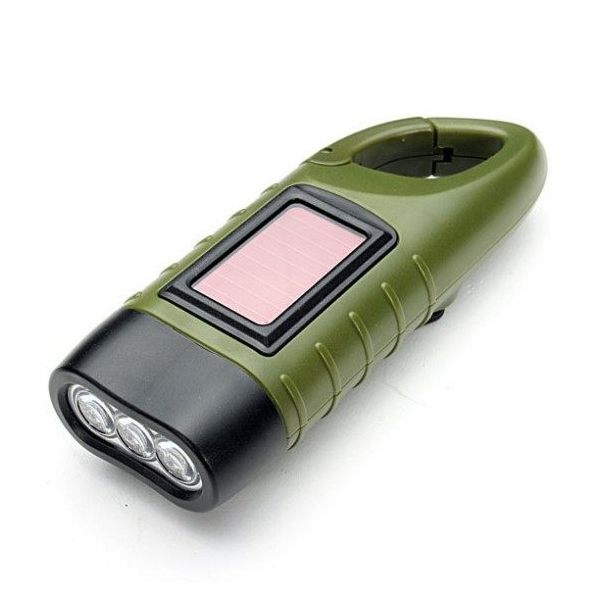 Also the Product is suitable as an emergency flashlight for any circumstances. 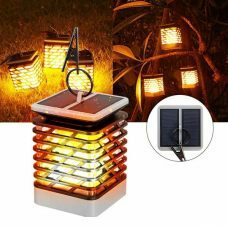 Multifunctional Solar Lighting Device could be good as a smart present or gift for a Birthday, New Year, Christmas or Special Event. For whom: for travelers and active lifestyle people who appreciates eco-friendly technology in everyday life. Need extra arm exercises? This Product is mede for you! 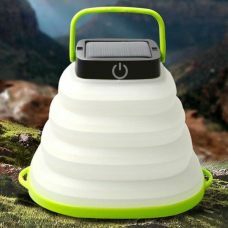 - Never Run out of Battery Solar Power comes in combination with Crank Dynamo to charge the Battery. 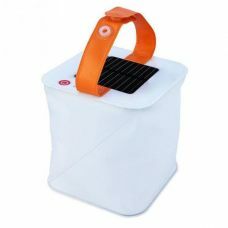 - Portable Design and Light Weight for easy carry around. - Convenient Clip for Backpack for traveling. 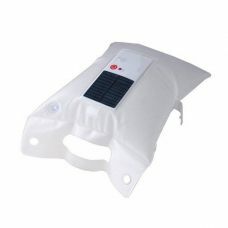 - Waterproof Durable Design suitable for outdoor use. - Compact and Convenient to carry with hand strip.